Any season is perfect for entertaining when your house is ready for company! Visitor-proof your home with a few easy tips, and you’ll always be ready for guests … even those who show up without notice. 1. Stock cabinets with entertaining essentials. Hosting a party? 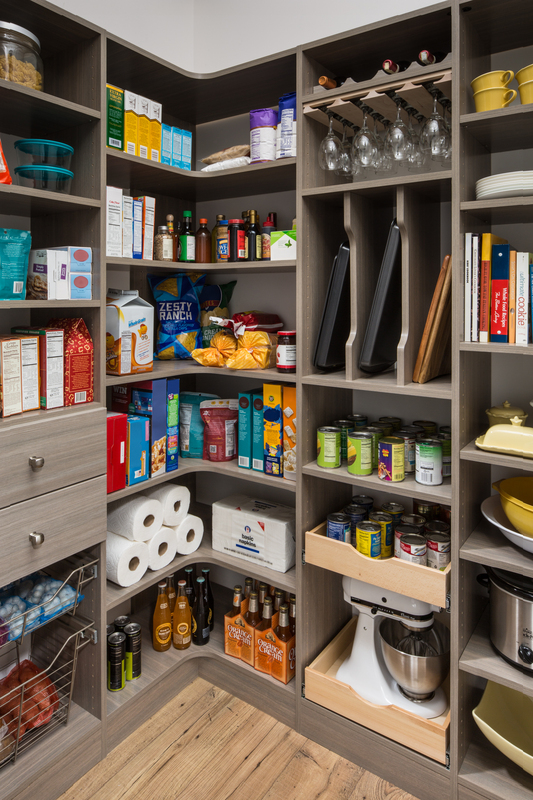 Take advantage of extra storage spaces – like your pantry or cabinets in your garage – to ensure you don’t run out of the basics once things get into full swing. Stash snacks, dinnerware, glassware and wine in the kitchen pantry for easy access, and make space for extra beverages by storing them in the garage. 2. 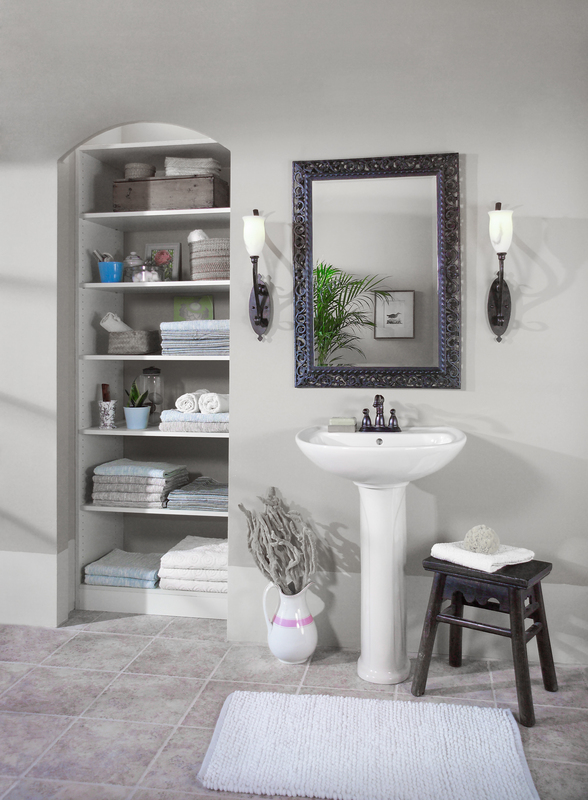 Keep bathroom necessities visible. One of the most high-trafficked areas of your home will only get busier when guests come over! Keep bathroom essentials like toilet paper, soap, hand towels and lotions within easy reach so your guests can help themselves. Use open shelving or baskets so items are easily visible to visitors … and so you don’t have to abandon the party each time the toilet paper roll is empty. 3. 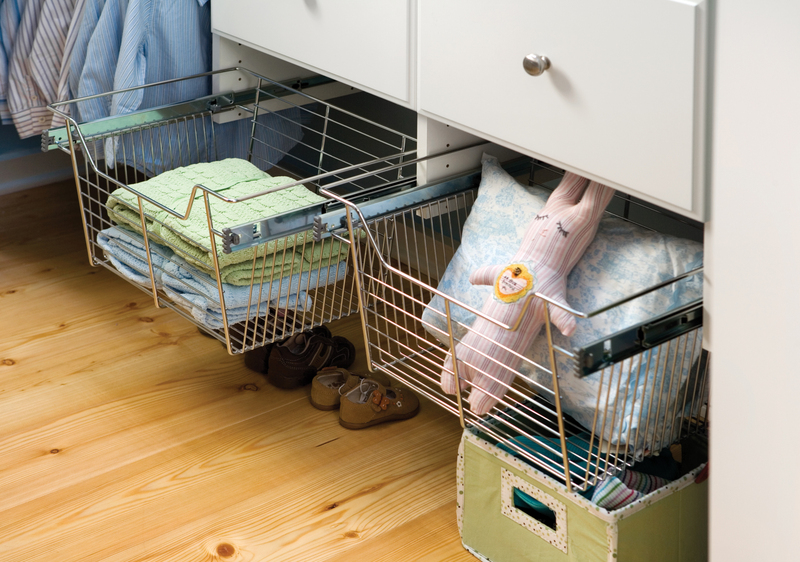 Make space for overnight guests. Even visitors need their own private space! Make your guests feel welcome and comfortable by paying special attention to the guest room, bathroom, and even the closet. Clear out dresser drawers and hanging racks so your guest can unpack and unwind. Stock closet shelves or baskets with lush essentials like extra blankets, towels and a cozy robe to make company feel at home. For an extra touch, add organizers like jewelry trays, drawer dividers, or slide-out racks to provide personal storage for your guests' accessories. In most places in the country, winter means bulky jackets and coats, wool accessories and messy shoes. Keep your guests’ items out of sight – and your house tidy – but designating the entryway or garage as your central coat room. 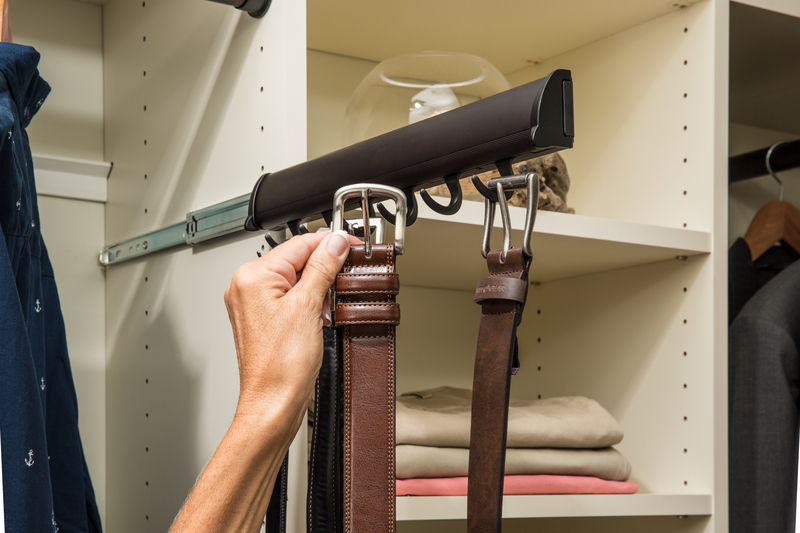 Use low shelving for messy shoes and hang hooks for keeping coats and accessories out of the way and off the floor, avoiding tripping hazards. 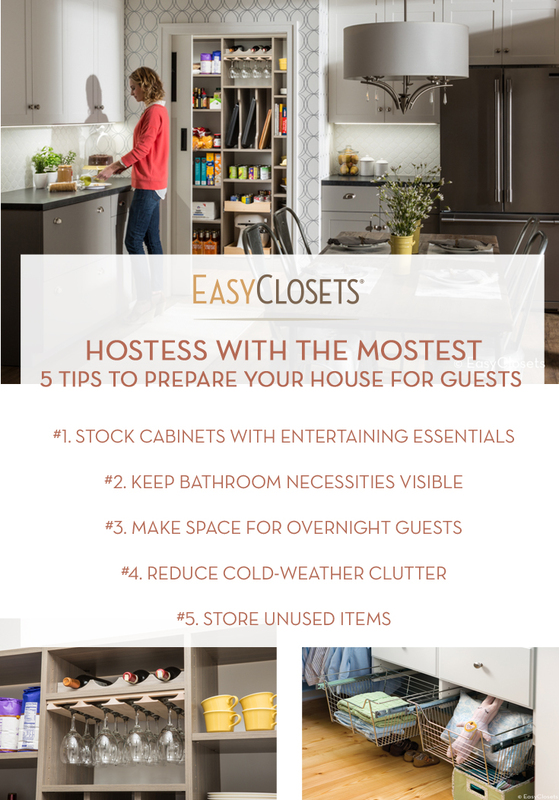 Just a few easy tips, tricks and storage tools, and your home is guest-ready and stress-free!